Let us ensure your engagement is filled with joy, love, and fun – not stressing over the details! 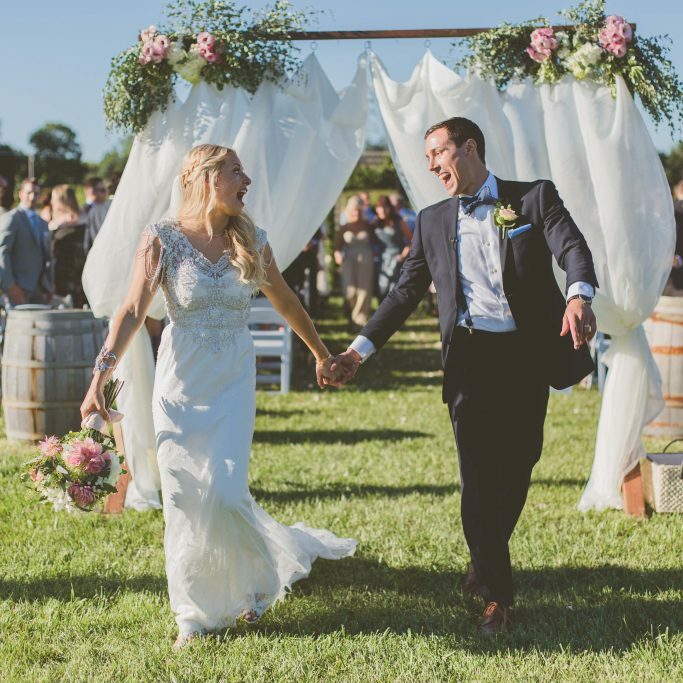 From our experiences, we’ve crafted a variety of wedding coordination and planning options. No matter the service you select, we hold all of our weddings to the highest of standards, seek perfection, and present a finished experience that is incomparable. Everyone is looking for something a bit different when they reach out to a planning company. Let’s hear your story and find the perfect fit. Allowing you to enjoy the tasks of wedding planning yourself, while having a professional team bring you peace of mind the day of your wedding. We’ll join you in gathering every last detail – tying up loose ends to make sure nothing misses a beat. Together, we will develop a flowing timeline, curate a venue layout that truly fits, and confirm with your all star vendor team that logistics are in place. Day of, we execute the vision you’ve planned, complete with ceremony and reception coordination, while all you have to do is simply sit back and enjoy the celebration! Let us guide you from start to finish. In addition to having full access to Day of Coordination, we’ll be sharing with you some of our best-kept secrets: checklists, budgets and advice from our time in the wedding scene. We’ll help you to secure four of the best of the best wedding vendors (but not necessarily the most expensive). We firmly believe that if you surround yourself with the right vendors, the wedding day will go off without a hitch. Partial Planning adds the valuable creative element of Initial Event Design to get those ideas of yours flowing in a cohesive and expressive way. Bonus: A $100 credit to use in our Rental Collection. We’re here for you every step of the way. Don’t be bogged down by a to do list a mile long. We’ve got you covered. You know what you like, but would rather sit back and enjoy your engagement – relying heavily on an expert who can make magic happen. We elevate what you’d receive from Partial Planning – by arranging up to eight top-notch vendors, managing the wedding budget, and taking lead on often overlooked logistics: invitation management, full day timeline and rehearsal dinner site selection. Full Event Design encompasses the complete look: developing a catchy color scheme, nailing a vision, and sourcing each stand-out piece along the way. Bonus: A $200 credit to use in our Rental Collection. 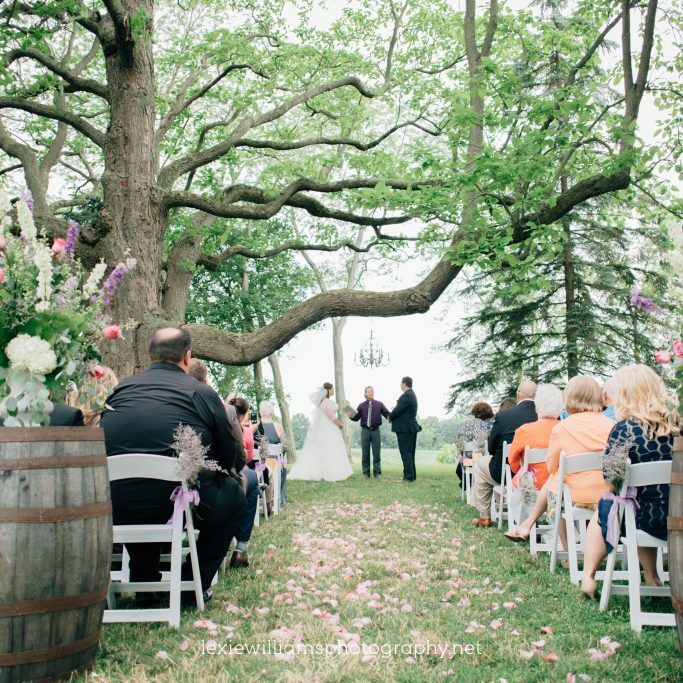 Always dreamed of saying your “I Do’s” on the shores of Lake Michigan? 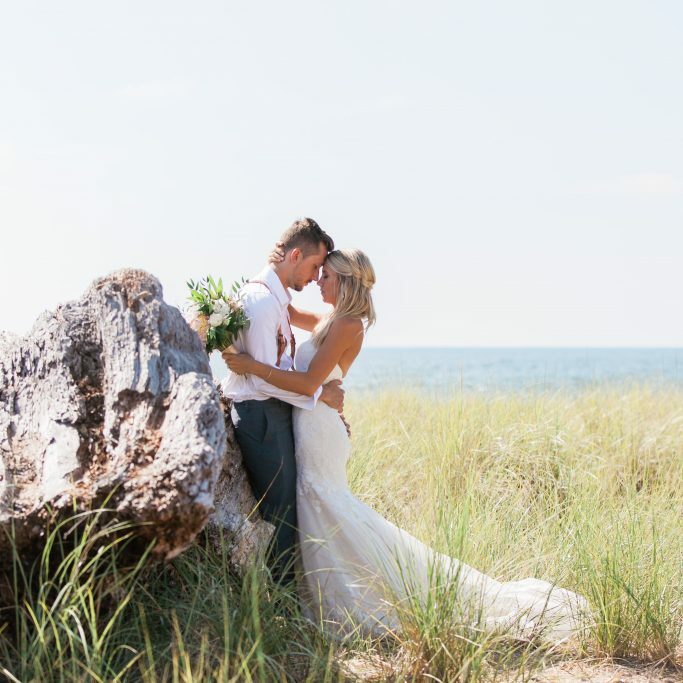 Let guests dip their toes in Southwest Michigan’s sandy beaches while you have a picturesque backdrop for your wedding ceremony. Beach coordination with 1928 includes chairs, ceremony decor setup and clean up, simplistic rentals to complement the scenery and most importantly, securing your spot on the beach the day of the wedding. We had SUCH an amazing experience with 1928! Very quick and thorough in each response - they make you feel completely comfortable and always wanting to ensure you have everything you need. They really have every detail nailed down. I have nothing but great things to say about 1928--they truly are a leader in this industry. "Couldn't of made a better choice!" We hired 1928 as the Day-Of Coordinator for our wedding and could not have made a better choice! Our planner’s attention to detail is impressive and the logistics of our big day came off without a hitch. Lastly, she was always upbeat and positive; something we really appreciated when we were stressing during those final weeks of planning. We used 1928's full wedding planning services and it was worth every penny. Throughout the planning process, I had gazillions of questions for my planner and they answered everything quickly and maintained professionalism at all times. Everyone says something goes wrong on your wedding day and I can honestly say that nothing did on mine because of 1928. Exceptional services - highly recommend! "I could always count on them"
I don't think I could have pulled off my dream wedding without 1928! I knew from the first phone call that I was in great hands. Their attention to detail, professionalism, and organization is top-notch. I appreciated that I could always count on them (even for the minor things). I promise you will be very happy with the services 1928 Planning provides!